Our friends from Trash Island are here. And they have brought the boy from Megasaki City. Welcome to No-Trash Island Singapore! 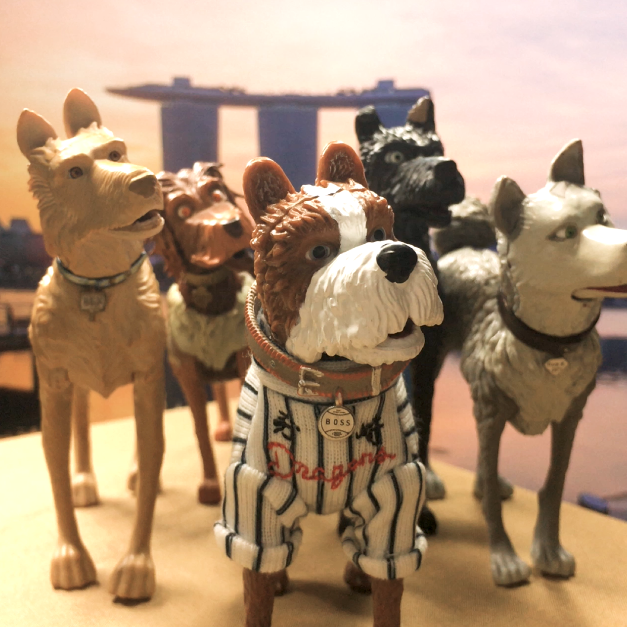 @fox_singapore #foxsingapore #colortvstudio #isleofdogs opens in cinemas May 10.